After an interesting week of computer and network connection problems at work, I woke up early this morning to discover that I had totally lost my own internet connection at home. After an hour of plugging and unplugging, switching on and off, and trying to get ready for work, too, it was time to leave and start my workday. And then later on in the morning, my cell phone wouldn’t allow me to make a call. What is going on here, I wondered? I found out that it’s all because of Mercury. The planet. It’s retrograde. 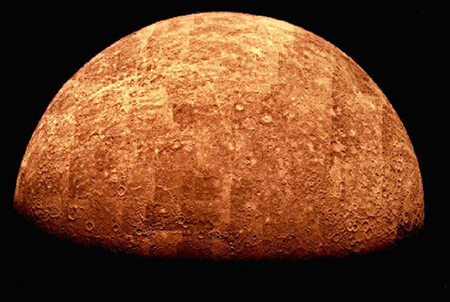 About 2-3 times a year, Mercury slows down so much in its movement that it appears to be going backward. We’re now in a retrograde period until May 11th. During this time, it’s not at all unusual for communications to go haywire, especially computers and any kind of communication devices. Oh, ok, so that’s what’s happening! This entry was posted in Life Musings and tagged Mercury retrograde.